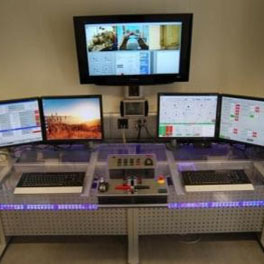 O ver the last few years, Atec has gained the IP, products and personnel of four test cell companies. All of these data systems share common features with differing histories. Control of turbine engines in test and maintenance is the primary focus of all nine. ADAQ, EDACS and NGEN are the newest. FADAS is getting a major upgrade for testing F135 engines. 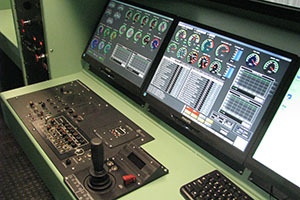 JETI, SETI and TPTI are current inventory systems for the US Navy and Marines, with a recent USN delegation indicating modernization is moving ahead. ENDAS II has been refreshed to extend the lives of T20C tarmac test cells worldwide where preferable. ADAQ is currently in final delivery stage for a major European airline affiliate MRO in their main test cell, and with JA Aerocell/Odyssey’s new Miami cell, and Duncan’s new cell in Nebraska, ADAQ will be operating in 4 significant fan cells. ADAQ is now approved for all USAF T20 jet and T21 turboprop engine testing. NGEN, JETI and EDACS are proven for F404/414 testing. 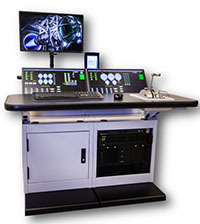 Our DAS team has fielded dozens of turboshaft, APU and test bench control systems. Over 65 years of corporate operations, Atec has worked diligently to support our customers and the products that they purchase from us. We will be there to support you. With over 100 engineers, we have the resources to take the best features of our existing systems and software to develop the very best in our future DAS offerings. Atec is the right provider now and later. 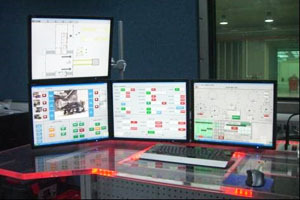 We will continue to emphasize best value/low cost in our control systems. You will get a good deal here. Reliability and configuration are as important as innovation. Practical Technology is us. Whatever your needs in Data Acquisition & Controls, Atec has the products and personnel to provide a dependable, cost effective solution.